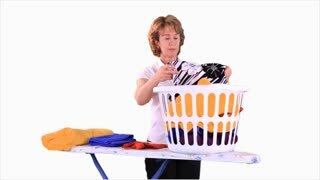 Search Results for "folded clothes"
Dark and light pants. Folded female trousers. White shelf with new clothes. Beware of imitations. Tilt shot: Neatly folded winter clothes. Portrait of attractive adult woman in casual clothes with hands folded in prayer praying while sitting near the window in the morning at home. Lovely female with eyes closed saying prayers to God. Suspicious attractive Ukrainian girl with long hair looking at boyfriend, sitting with arms folded. Young couple dressed in classical clothes talking at table with wine. MUMBAI, INDIA - 9 JANUARY 2015: Woman folding clothes while sitting on a dock in Mumbai. MUMBAI, INDIA - 12 JANUARY 2015: Man folding clothes in a workshop in Mumbai.